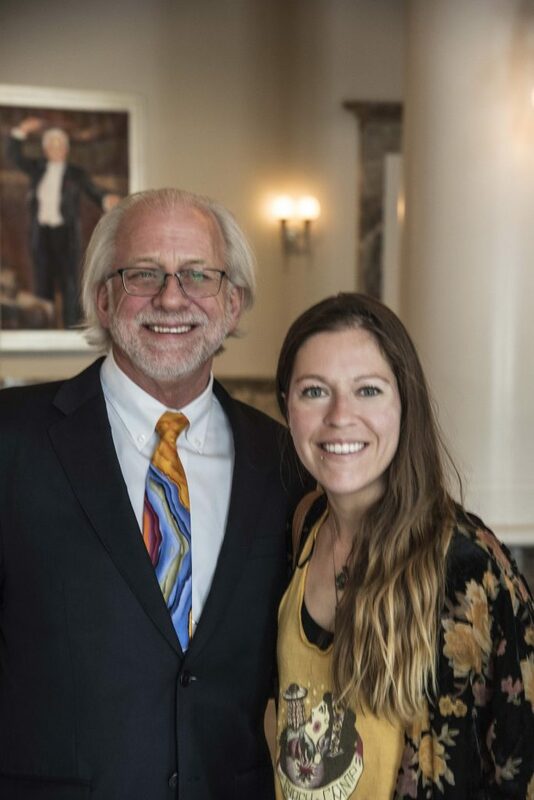 It was so great to interview Alan Valentine, president and CEO of the Nashville Symphony, for my second book a few weeks ago. Here’s just a little glimpse into the inspiring conversation we had. Be sure to read the full interview in Word of Mouth: More Conversations coming in July! How did you rally an entire city around your vision—particularly one as large as building a multimillion-dollar symphony center?